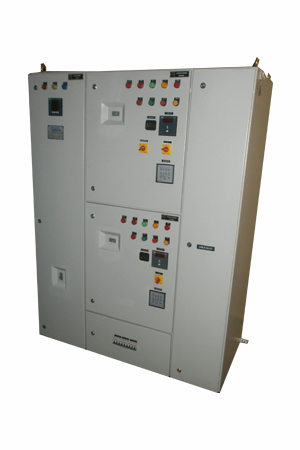 Gwssb Panel Vendor, Manufacturer / India / Ahmedabad / Gujarat. We are approved vendor of Gujarat Water Supply and Sewerage Board in Following categories. We have Type Test certificate for Short Circuit Test from CPPI, Bangalore.